A very long list of adverbs, not all of which end in -ly. 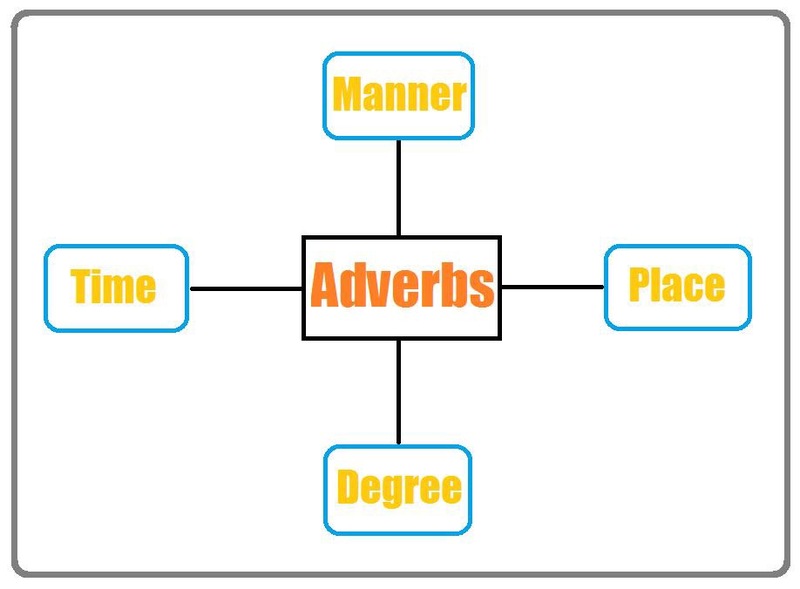 A list of adverbs, plus definitions and examples of how to use different types of adverbs in a sentence. 1. What is an adverb? An adverb refers to any element in a sentence used to modify a verb, adjective, another adverb, or even an entire clause. An adverb is defined as a word or group of words that serves to modify a whole sentence, a verb, another adverb, or an adjective. For example, “probably,” “easily,” “very,” and “happily” are all adverbs in this sentence: “They could probably easily envy the very happily married couple.” Adverbs typically express some relation of place, time, manner, degree, means, cause, result, exception, etc., and, in many languages, are distinguished by form, as in English by the ending -ly. 2. What do adverbs modify? 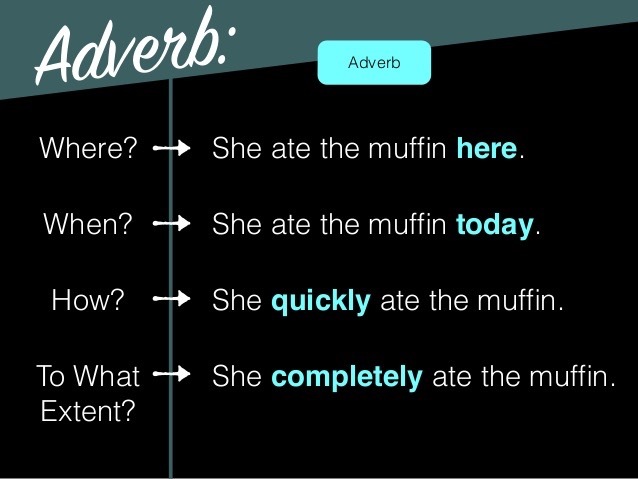 Adverbs can modify a verb, an adjective, another adverb, or an entire clause or sentence. They never modify nouns (that’s an adjective’s job). My sister is a surgeon; meanwhile, I get nauseous when we dissect things in Bio class! You better pass this test, otherwise you’re not going to the party. If he drives my car, then he better put gas in it! 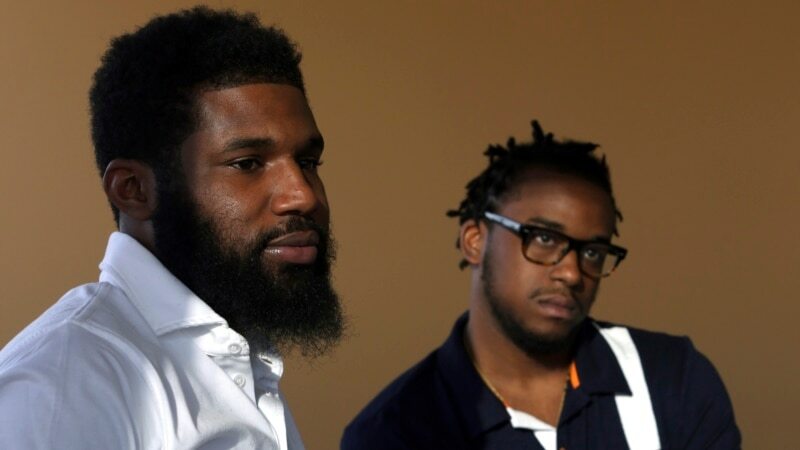 We really want to go to the concert; however, there’s a family dinner the same night. They got caught in a major traffic jam; thus, they were late to movie. It’s easy to assume that all adverbs end in -ly, since so many do, but that isn’t always the case. What is your favorite adverb?